Building basketball hoops that are designed for aggressive play means we have a responsibility to protect players during that aggressive play. 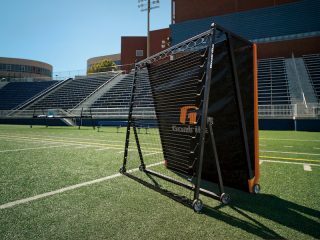 Enter Goalrilla’s Universal Basketball Pole Pad. 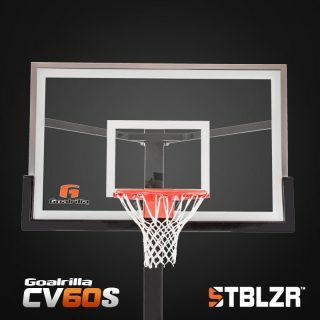 When we put the name “Goalrilla” on any product, that means safety and durability come standard – and this basketball pole pad is no exception. 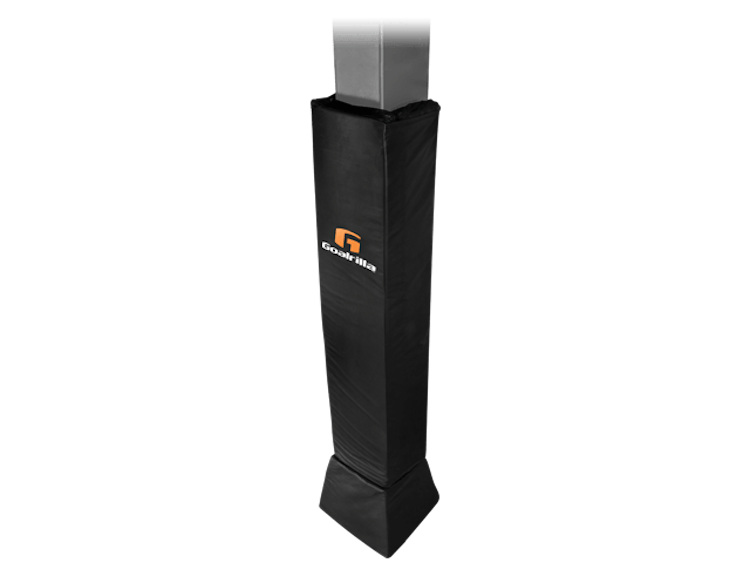 The Universal Basketball Pole Pad was built for quick installation, maximum protection and long-lasting showroom looks – regardless of what the weather throws at it.